Looking for a fun, relaxed, vintage and natural-light wedding photographer in Dubronik Croatia? Are you planning the wedding in Dubrovnik Croatia and need a wedding photographer who feels more like a friend and wedding photography that you will love as much as the day itself? If yes, then you are in the right place!!! 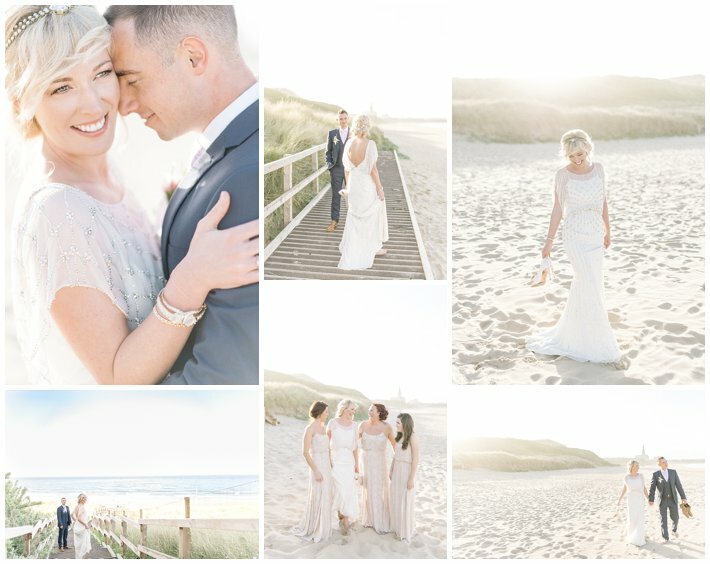 My name is SJ and I am privileged to be travel throughout Europe capturing amazing wedding days with my uniquely bright, fun and vintage style. My particular strength is in capturing relaxed and natural moments with gorgeous natural light. “Our wedding photos went from being not all that important to VERY important as soon as we saw SJ’s images, we just had to have her! I was so awe-struck that I actually booked her before we confirmed the venue!!! “The reasons we hired SJ is hard to sum up in a few words- She is just amazing!! We wanted photographs that would capture the spirit of the day, were very natural and above all, weren’t ‘posed’. We fell in love with the natural light images she produces. She captures moments in the day that you may not have even noticed – a happy tear, a loving glance, a far-away thought. Add to that the fact that she is the happiest, smiliest person ever put on this planet and you have the best photographer!! I know that planning a wedding in Dubrovnik or anywhere in Croatia requires a lot of planning, this is why I offer an all inclusive price of £2,000 covering all my transport and accommodation so that you are free to focus on planning all the fun details and decorations for your day without extra logistics! My aim is to make your wedding day as stress-free and enjoyable as possible. Does this all sound perfect for you?! With available dates often booked 2-3 years in advance please get in touch as soon as possible to avoid disappointment! I am so looking forward to sharing this adventure with you! and click the videos below to meet me and I look forward to meeting you too soon!